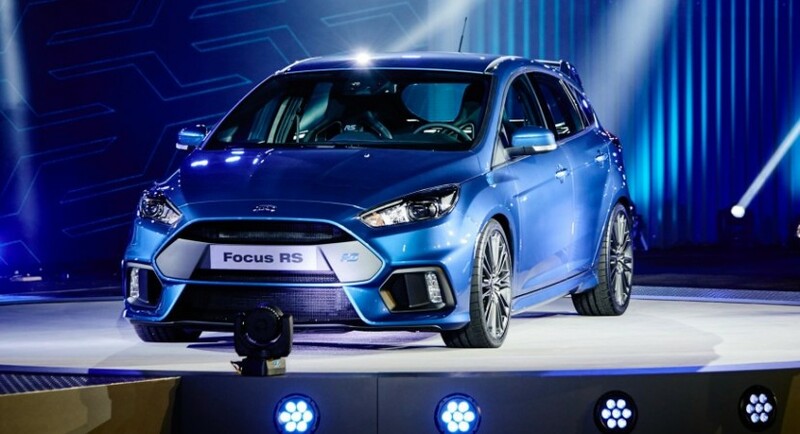 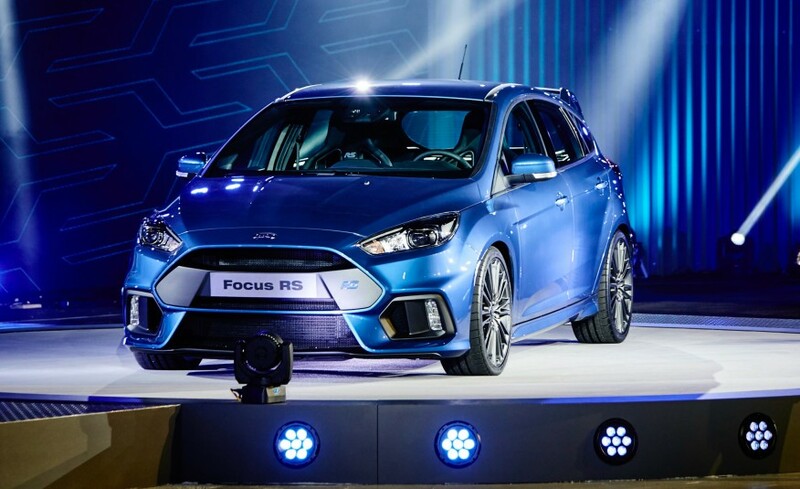 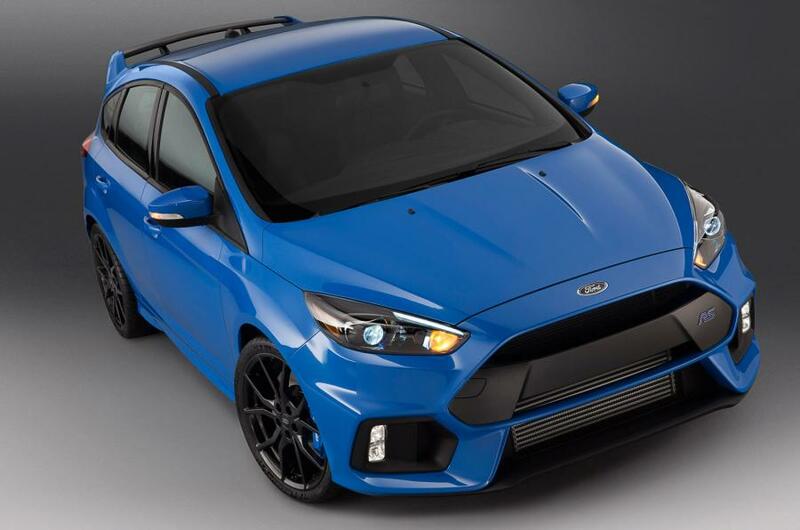 Ford Australia announced that the hot 2016 Focus RS will be introduced in Australia in spring next year, the model coming with a base entry-level price of 50,990 AUD. 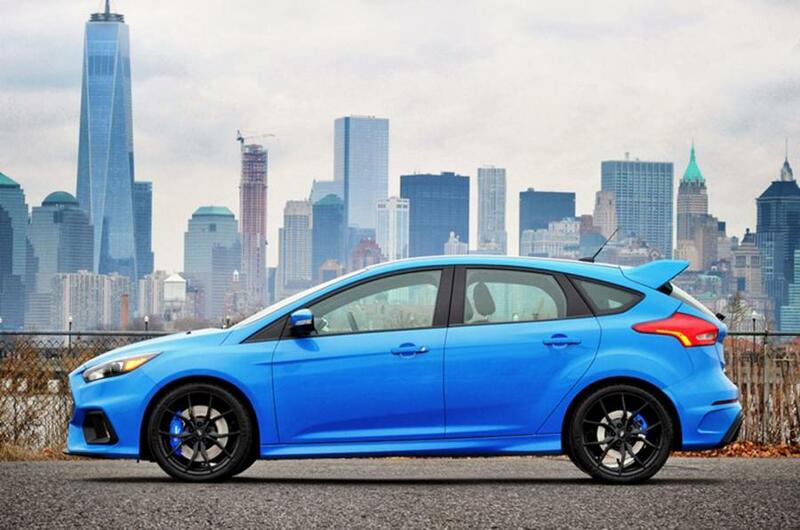 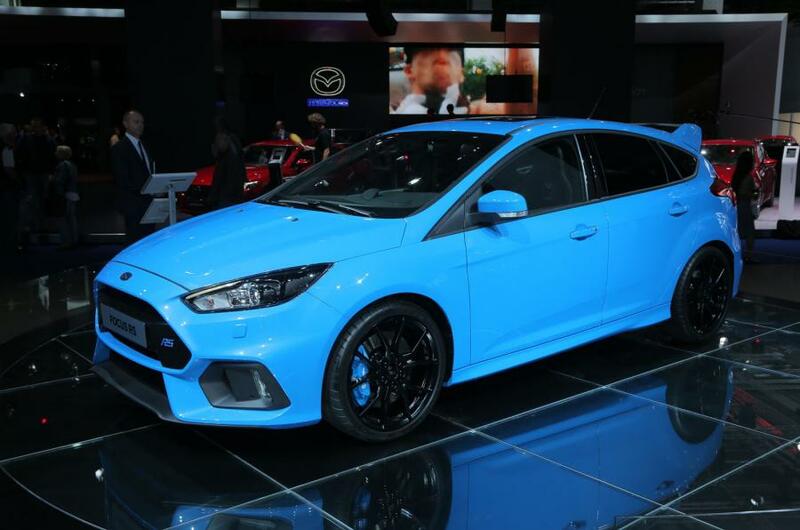 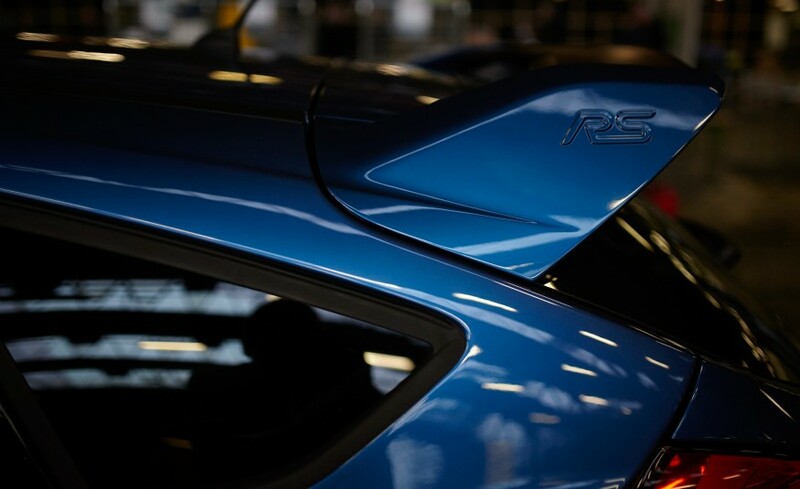 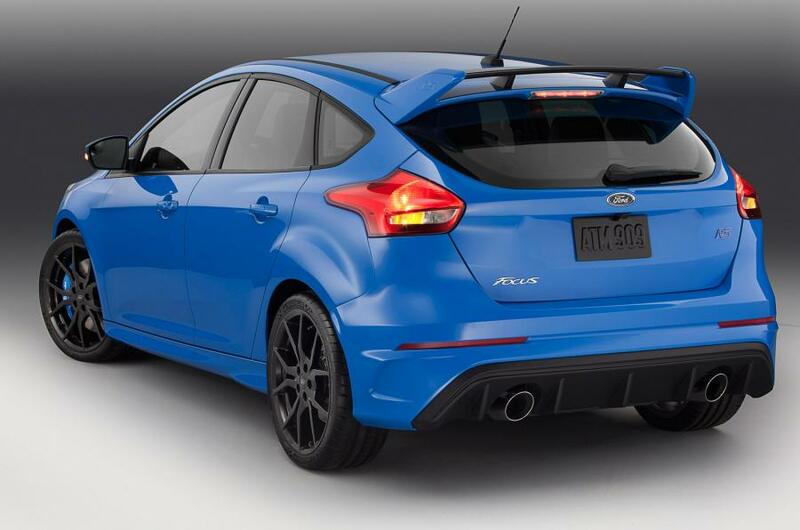 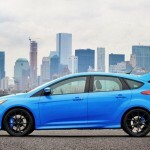 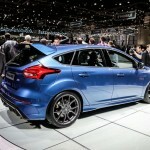 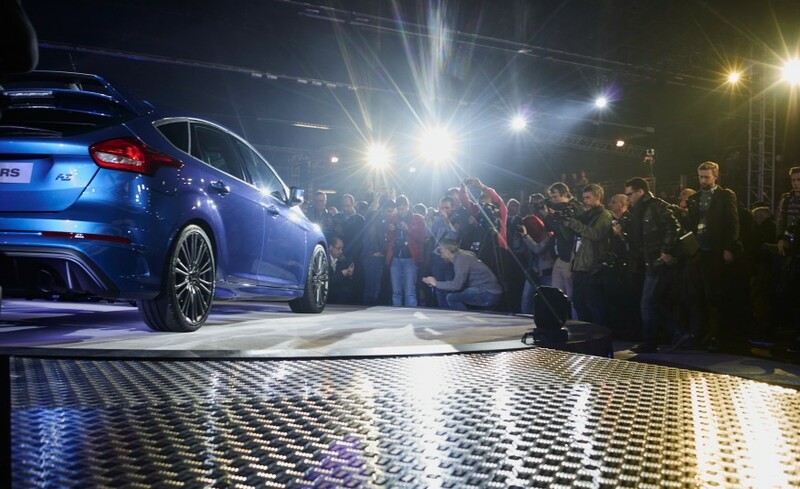 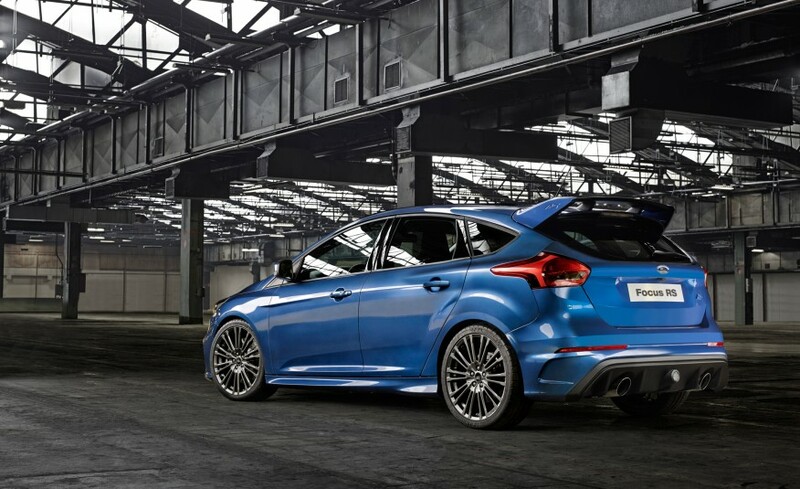 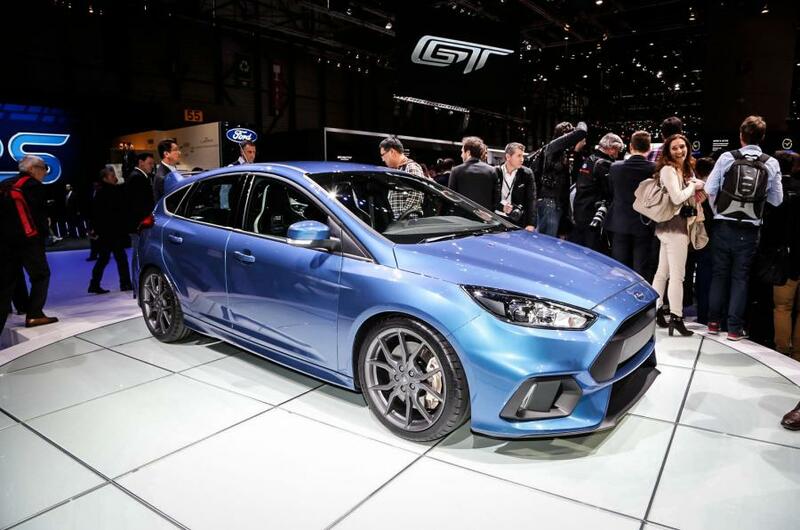 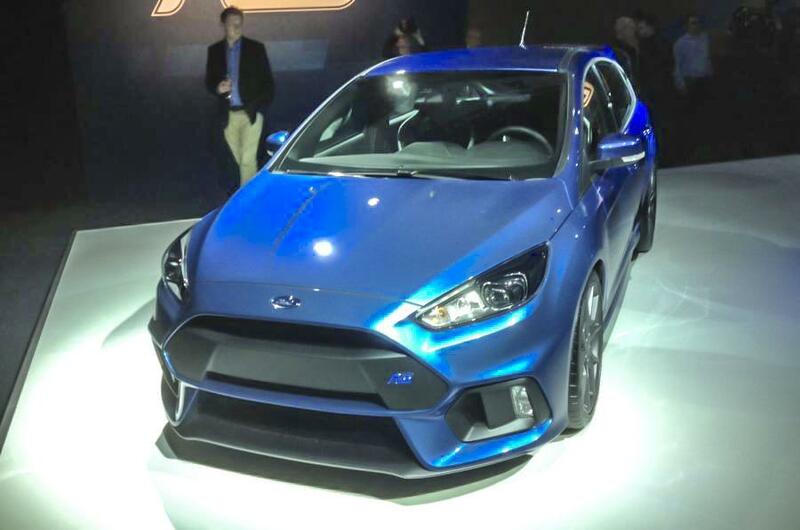 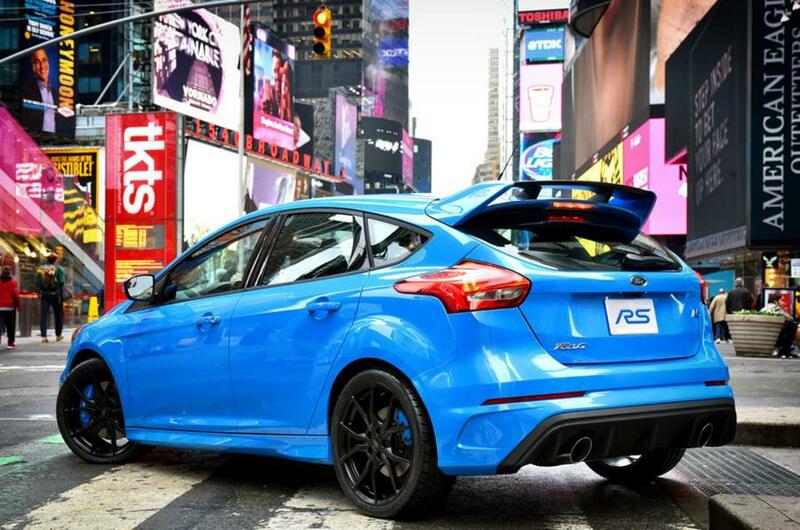 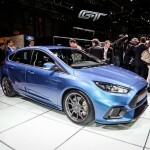 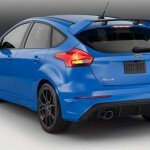 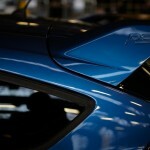 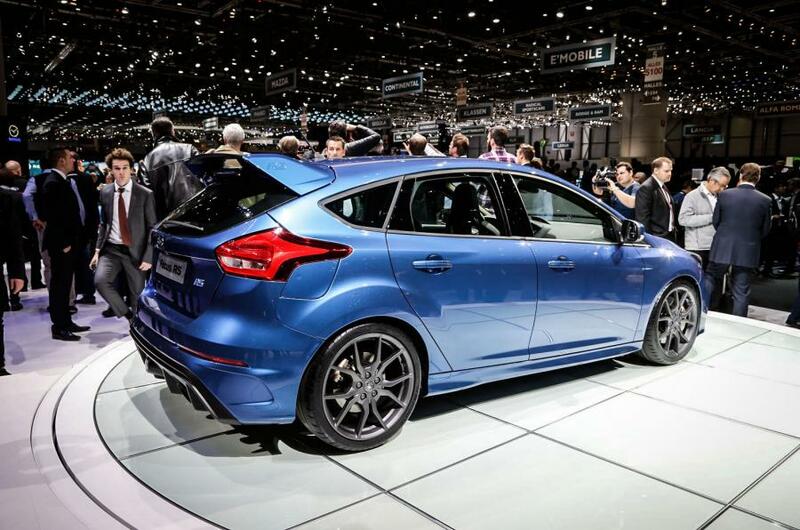 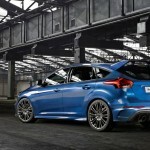 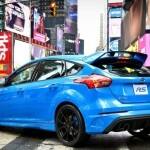 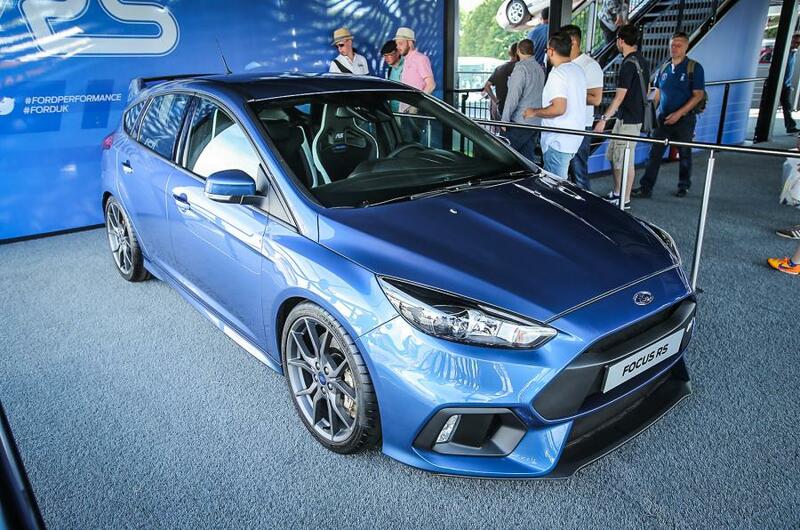 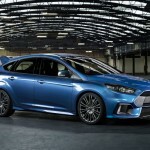 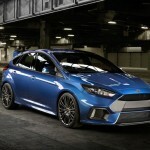 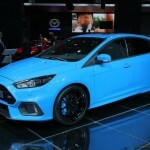 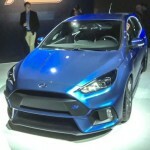 The all-new Focus RS will be more expensive than its previous model, with around 9,000 AUD. 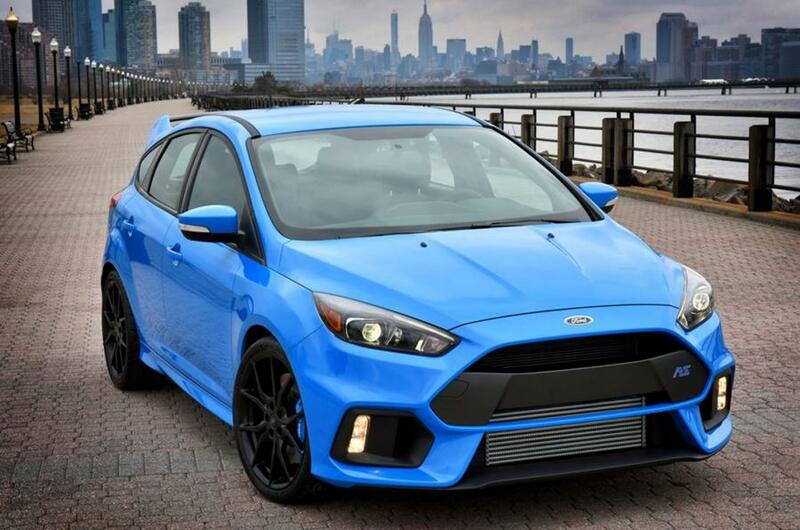 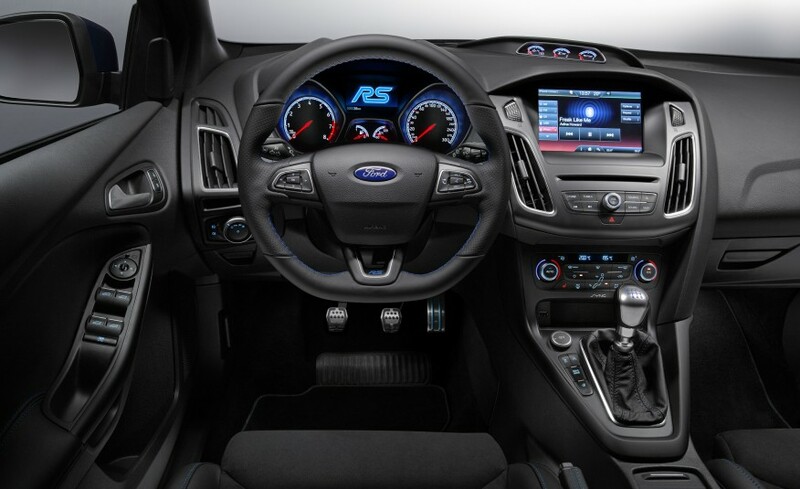 The 2016 Ford Focus RS will come with a lot of important features, some as standard features, other goodies as optional and for extra money. 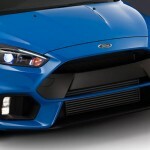 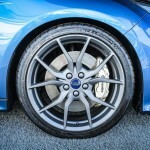 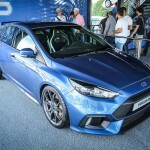 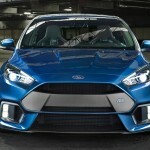 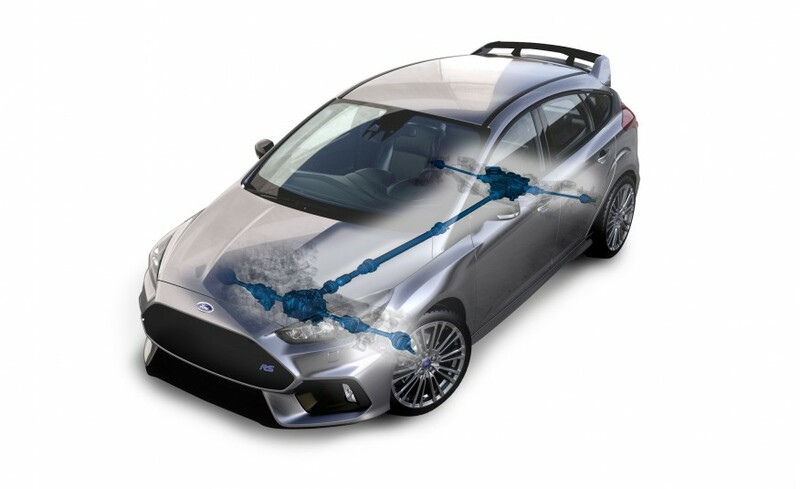 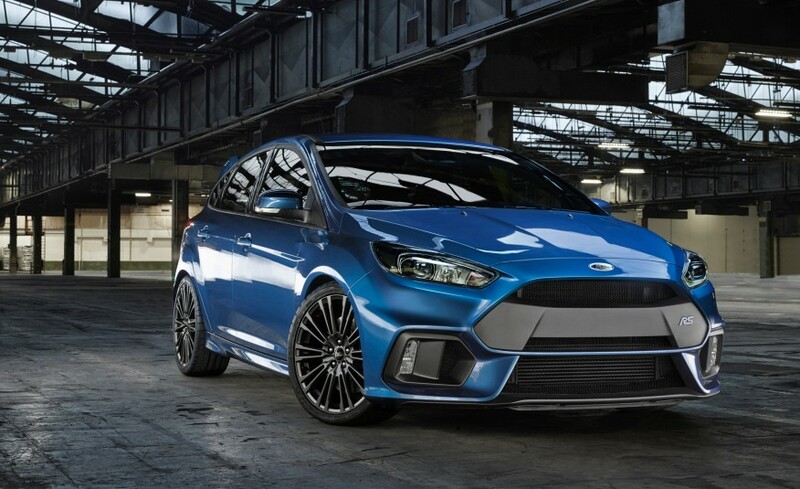 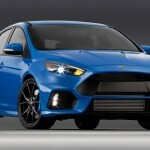 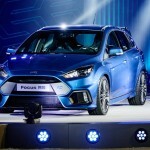 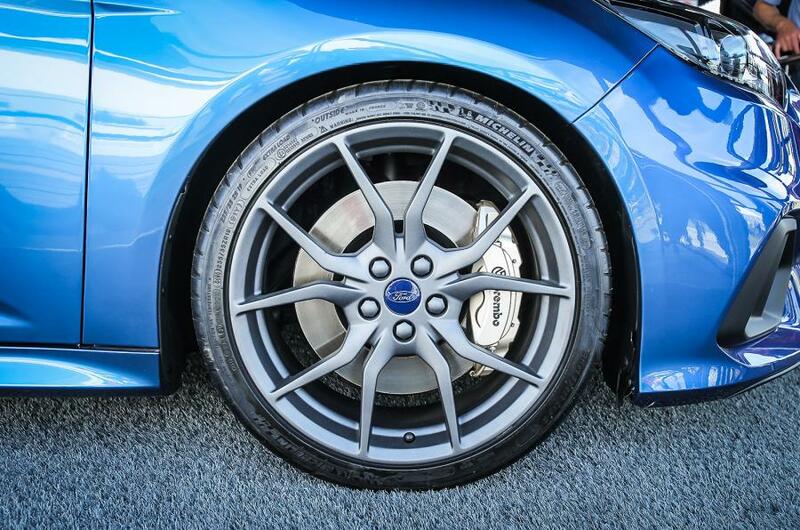 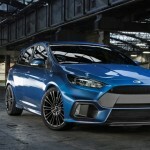 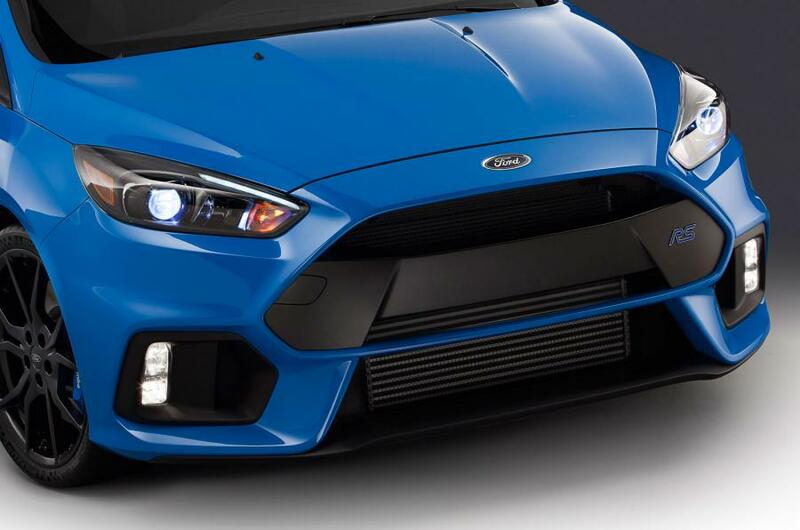 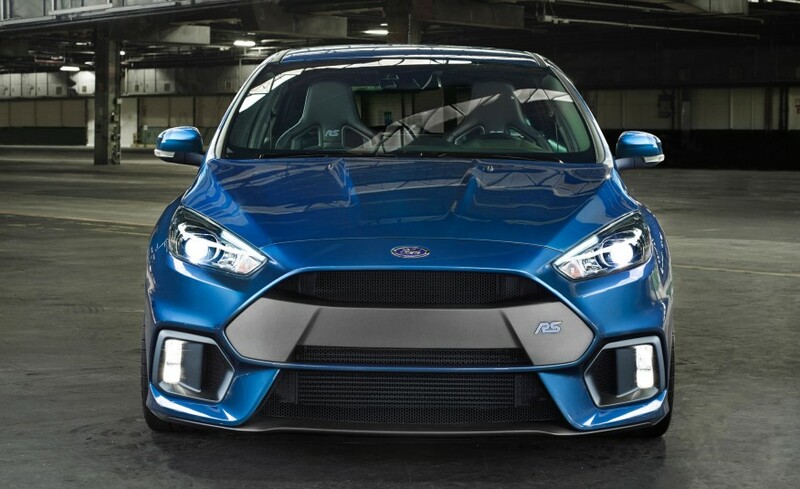 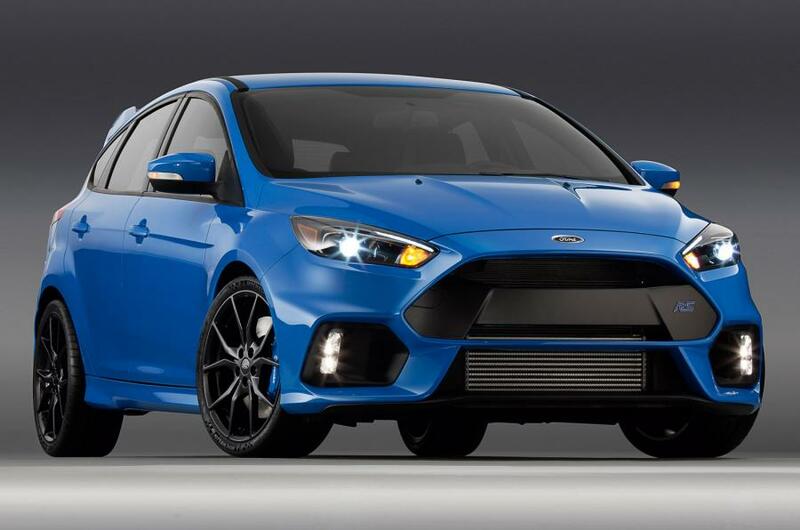 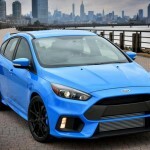 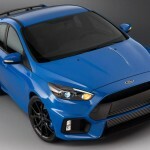 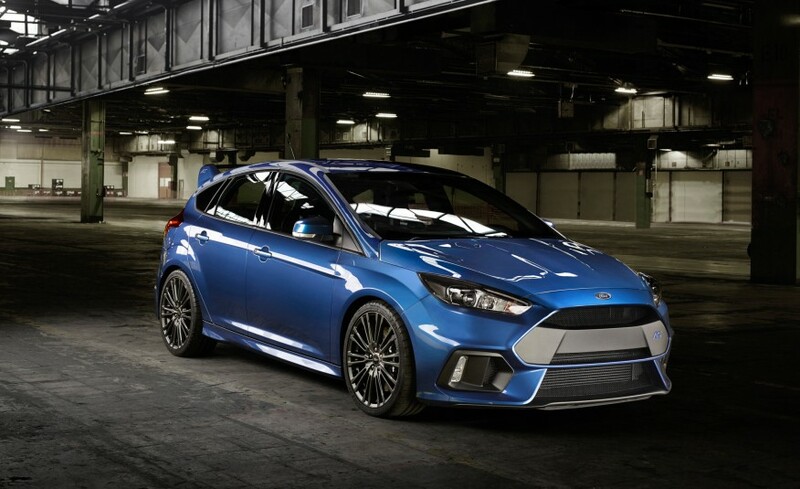 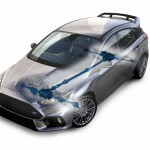 From a visual standpoint, the new Focus RS will pack an aggressive body style, thanks to the new RS body kit, with revised front and rear bumpers, new bi-xenon HID with LED daytime running lights, as well as the 19-inch multi-spoke alloy wheels, wrapped with the Michelin Pilot Sport Cup 2 rubbers. 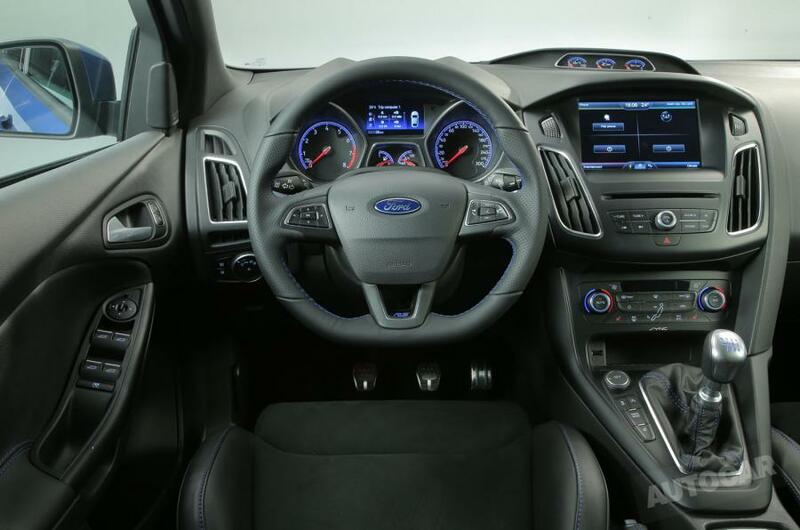 Inside, the cabin will feature the push-button start, voice and cruise control, sat-nav, an 8-inch color touch screen, SYNC2 with Emergency Assistance, Recaro seats, USB connectivity and much more. 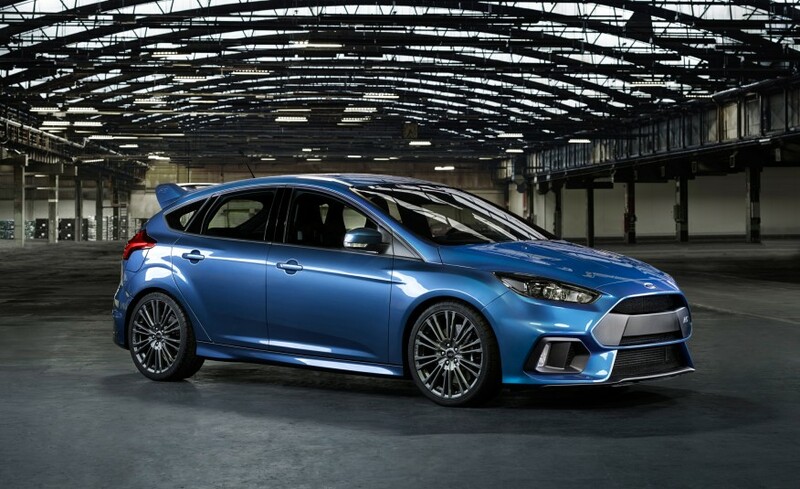 Under the hood, the hot hatch will use a 2.3-liter EcoBoost four-cylinder unit, with 257 kW and 440 Nm of torque, hooked to a six-speed manual transmission. 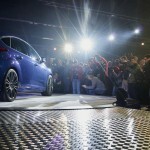 No performance figures are announced at this point, but we should be able to find out more in the upcoming period.